Statistical computing and graphing is an exciting field to work on. Companies around the world work on approx 2.5 Quintillion Bytes of data everyday which empathizes on the need of people with specialization in programming languages and deep analytical skills. Plethora of choices exists in the world of programming languages. It takes a learning curve to get skilled in any language. To start in the languages you can choose from any amongst Python, SAS or R. But once you become experienced in your field and want to grow, you will be asked how well versed are you with R. If you know R, you become one of the marketable resources with respect to the positions. You may be wondering why R so important when there are so many other programming languages in the real world today. R is the most powerful open source language for Data Driven decision making. R is the prodigy of the developers Ross Ihaka and Robert Gentleman. Born in an academic field, from academician to business settings, this language has covered a long distance. 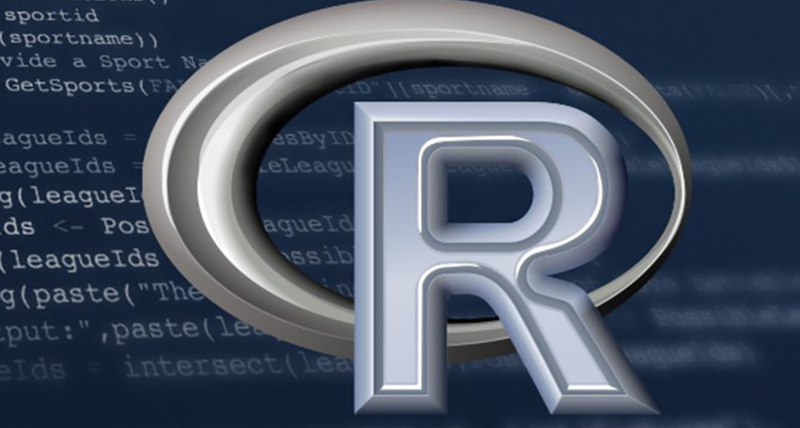 R was released in the year 1995 and since then this language has strengthened and became the most sought after by the aspiring data scientists all around the world. Due to its robust features and effective data handling facility major organisations and universities use R for data analysis. Even Google and Microsoft use R. Supply chain, manufacturing, Finance and marketing, every field uses this language as a fundamental tool for data analysis. What makes R so popular? R is an Open Source comprehensive data analysis language used to visualize, manipulate and analyze the dataset. It contains a plethora of known statistical methods. It makes very easy to slice the large multivariate databases into a format for analysis. R contains approx 5521 data packages. Data scientist can get almost every analysis from R that they are interested in. It implements analysis tools which relate to clustering techniques, machine learning and hypothesis testing. It is one of the most indispensable resources for data scientists. R is also used for handling matrix algebra. Along with the data packages, R has shelf graph functions which can be readily used. Developer can implement interactive graphs for any dataset. R has many pre packaged libraries which can be used as it is for analysis. R can be rightly termed as a statistical package than a programming language. R has an active user community online. Linkedin, Meetup has various groups which are active on R. The thriving community of R has users, developers and contributors. Anyone can distribute copies of R, anyone can read the R source code and modify it. It makes the language cost effective and readily available to anyone. R is a low level programming language and thus is very easy to learn. Even the beginners in languages can choose R as a learning platform. Experts suggest it as a first language for doing programming for data science. R allows creating functions and packages. You can install this language without purchasing the license. 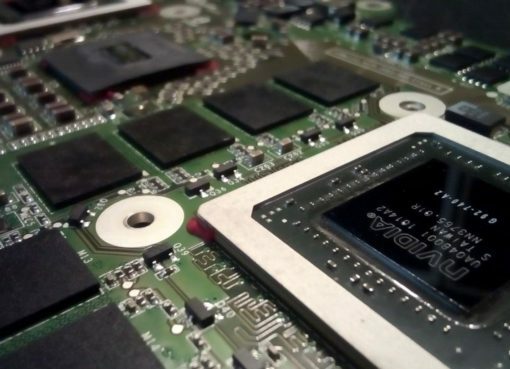 It is cross-platform tool so works well on any operating system that you have on your computer or laptop. Open source feature allows the programmer to fix bugs on it. Greater visualization and more capabilities have made it a preferred language in businesses. As a language for statistical computing, the popularity of R is here to stay for long. It will be in demand by Data scientists, Analyst Managers, Business Analysts and Analysts Consultants and anyone who need to make sense of data. How do I Learn R ? So, the next question arises in our mind is, how do I learn R programming language. Well the answer is quite simple, you can join any of the business analytics or big data analytics institutes to learn the programming language. One of the best institute that provides the big data analytics certification using R programming language is “Great Learning”. Great Learning’s course is best suited for people having prior experience of R. This course is designed for R beginners interested to shift in big data. It starts with basics of big data and teaches in-depth concepts of big data in R using interesting case studies. Hence, if you ever want to become a master in data science using R, this is your start line. The program has about 240 hours of classroom sessions and 200 hours of online learning including capstone project delivered by Great Lakes faculty and industry professionals from the field of analytics. You’ll also get access to connect with Great Learning faculty. Instructors have done a satisfactory job in simplifying big data concepts. It teaches to use big data technologies such as Hadoop, SAS, Tableau. RHadoop and much more. It’s a one stop destination for anyone willing to learn R and machine learning from scratch. However, if you ever get stuck, there is always an instructor to rescue you, else you can also seek active forum to shout out. And, if you have busy work schedule, even then, you don’t have to worry about. This course demands just 3-5 hours of dedication per week. The certifications open in Summer and Spring Season. If you wish to learn R, I’d recommend you to subscribe its updates. The post is by Anuj Singla, a content writer at Great Learning. He relishes writing about online and blended learning programs to empower working professionals develop relevant competencies and accelerate career progression. He also writes on online programs including PG courses in Big Data Analytics and Executive PGPM.